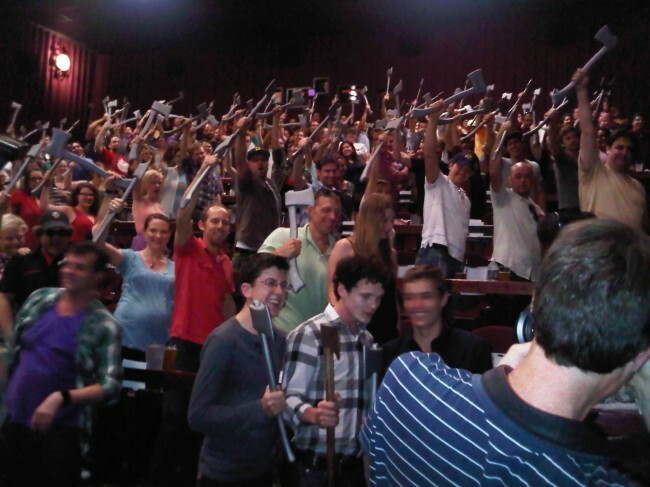 BlueBlood.net reports that Fright Night 2011 just had a screening where they gave away axes to fans. I’m a fan and I want an ax. I am totally hitting the toy and costume store near me before Friday. Posted by Gothic.net on Wednesday, August 17th, 2011. Filed under Events, Headline, Lifestyle, Movies. You can follow any responses to this entry through the RSS 2.0. You can skip to the end and leave a response. Pinging is currently not allowed.